The state of the art in skincare has identified plant stem cells and peptides as key ingredients in quality products. We are using plant stem cells from apple in our serums and moisturization and peptides to stimulate production of new collagen and elastin. 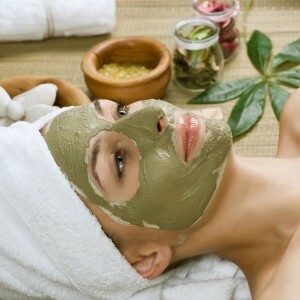 Sb Massage and Spa offers facial specifically designed for your face. We recommend stating with a skin consultation where we can evaluate your skin scientifically using a special camera that takes pictures under the skin to show you the foundation layers of your skin, determine what your skin needs, and for tracking your skin progress scientifically.